Take advantage of all UP has to offer. You’ll find it easy to try something new or hone your skills in one of our more than 90 active clubs on campus. 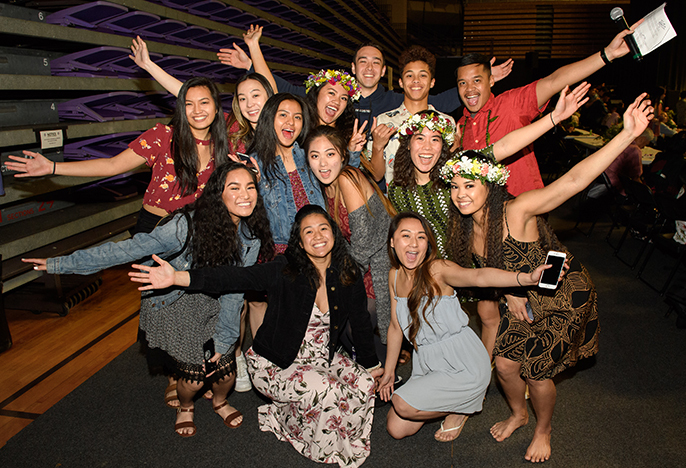 Join in on the University’s student government, participate in student media on campus, or volunteer your time with the Moreau Center for Service and Justice. 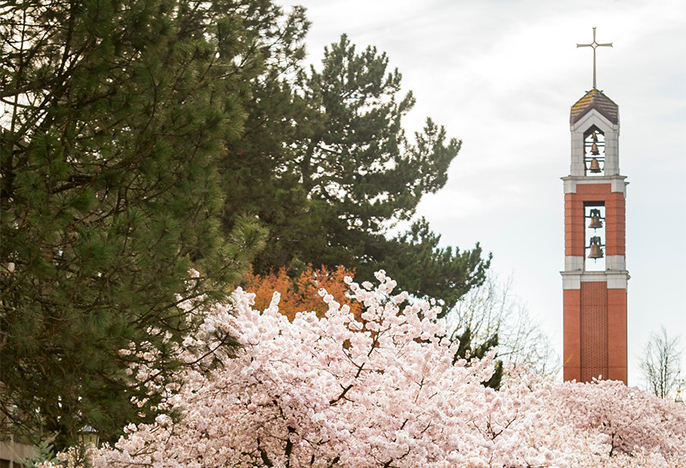 All full-time undergraduate students are members of the Associated Students of the University of Portland (ASUP), and there are 17 senators who represent the interests of the student body. The weekly meetings are a public forum, and all members of the University are invited to attend. Help tell UP's story--participate in student media! The Beacon is UP's online student newspaper; KDUP is the campus radio station streaming online; and The Log is the official student yearbook. 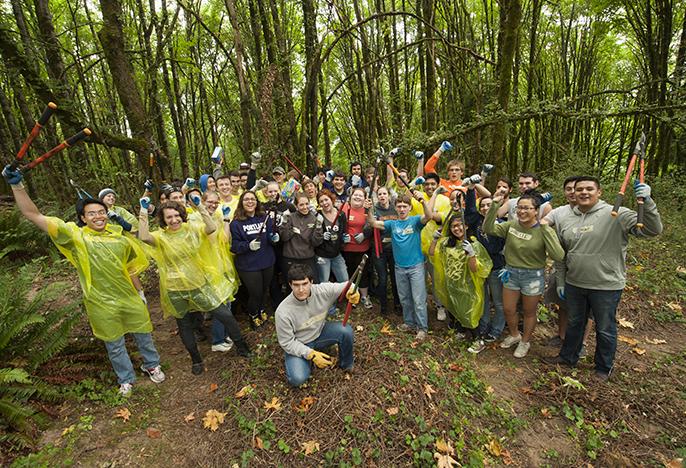 The Moreau Center for Service and Justice offers a variety of opportunities to help students get involved in local, national, and international service. In the days leading up to Orientation, the Service Plunge immerses first-year students in a two-day project. There are more "plunges" during fall, spring, and summer breaks. Closer to home, the Moreau Center can help you connect with an agency whose mission and outreach resonates with you.